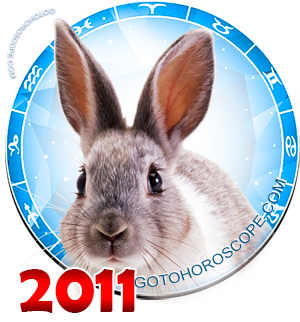 April 2011 Horoscope Virgo, free Monthly Horoscope for April 2011 and Virgo Astrology Forecast for the month ahead. Any representative of zodiacal constellation Virgo, who is still at a crossroads in choosing a profession or a job, will finally make a final decision. 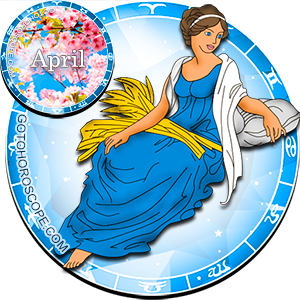 In April 2011, Virgo wants to do creative work, there is altruistic desire burning in him - to make the world more beautiful and kinder, and therefore most of his activities will be focused on the society and on social activities. 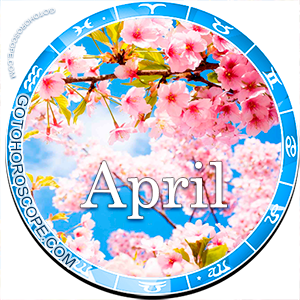 April is a good time to change a boring work, and a start for training or life choices, which Virgo have to take advantage of. It would be a mistake for a representative of this zodiacal constellation to freeze on the way, to stop in development only for the reason "it is quite enough". Virgo will be of enormous benefit to the society for which he stands up for, if he achieves a high position and authority, and then with a high new position will try to change people's lives for the better. In the second half of April 2011, Virgo will be able to expand his business, move to a new job, and he may open an entirely new, interesting stage in his life, but large financial expenses will be required, and he must be prepared for this. Life throughout April will toss unpleasant surprises to Virgo that will be manifested in form of payment delays, partners' refusal of their obligations, etc., but a representative of this zodiacal constellation must be resistant to this kind of trouble because they will only temper his character and will, but will not lead to serious consequences if he urgently takes decision on these matters. In April 2011, the personal life of a married Virgo will be calm. Harmonious relations between spouses, mutual understanding and peace in the family will enable in building big plans for the future, perhaps - of conceiving a baby. Relationships with relatives require financial expenses - Virgo should not be miserly to those who really need help, but he should not pander to relatives who just want to pull out more money from him. There will be matters and solving problems related to children, these problems will require a cash infusion and will cost couples nerves. In early April 2011, single Virgo individuals will meet their love, their relationship will be bright and passionate, but - alas! - short-lived, the couple will part ways by the end of the month.